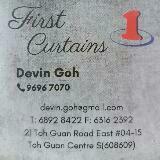 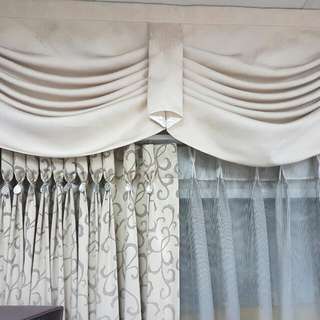 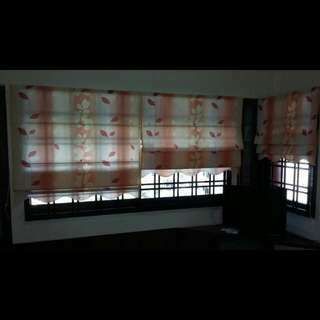 All types of curtains and blinds. 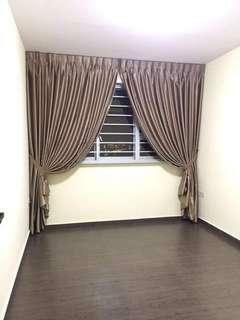 Free onsite, floorplan and measurement quote. 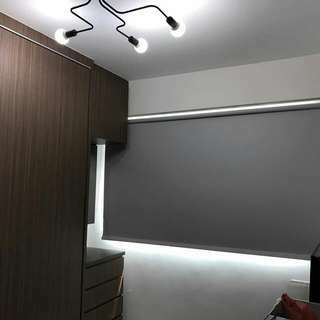 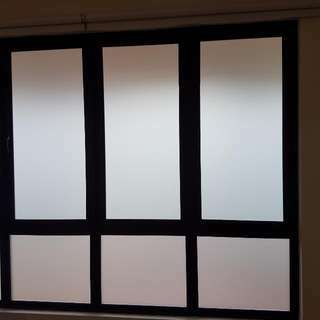 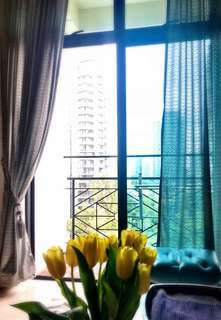 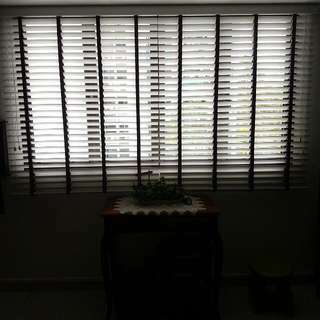 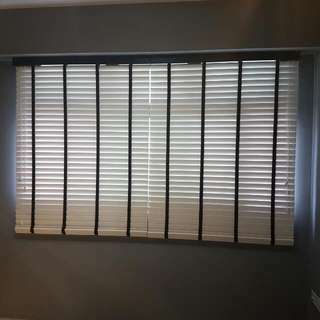 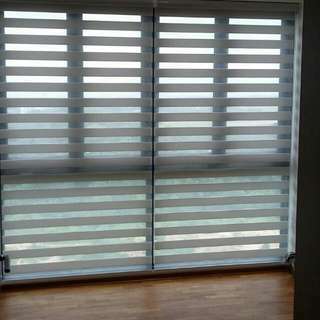 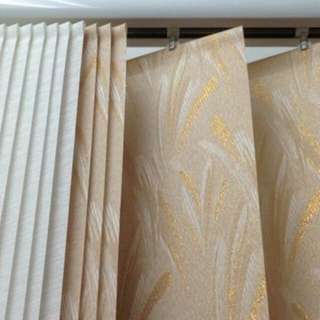 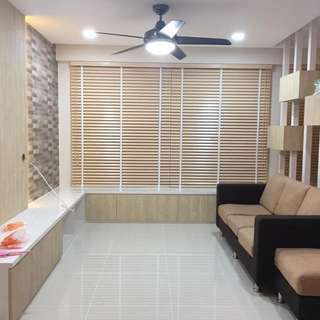 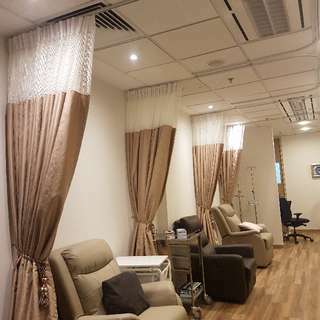 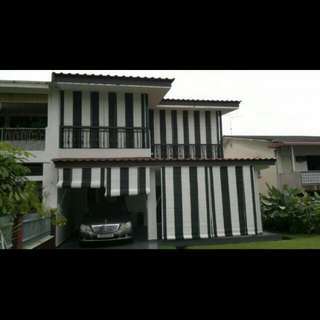 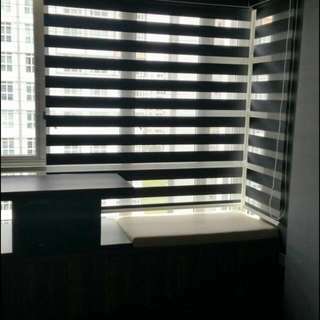 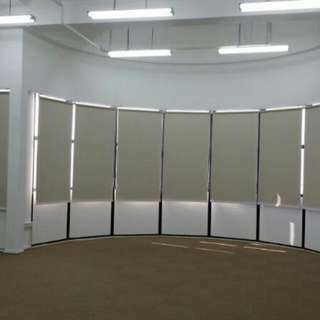 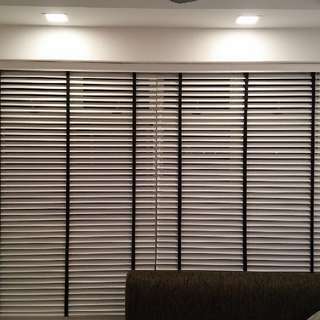 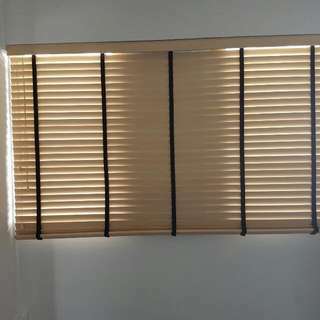 Best seller in Singapore - Timber Blind - Roller blinds - Blackout curtains - Day curtains - Roman blinds - Rainbow blinds - Vertical Blinds - Bamboo chic - Solar film - wallpaper - Curtains dry cleaning services.